Taiwanese dessert chain, Blackball, has officially opened their doors in San Gabriel replacing the previously desolate Tasty Dessert. Lines are out the door. My recommendation is definitely the icy grass jelly with boba, sweet potato balls, and taro balls is delicious. They are open until 11 pm at night right across from Boiling Point on Valley. 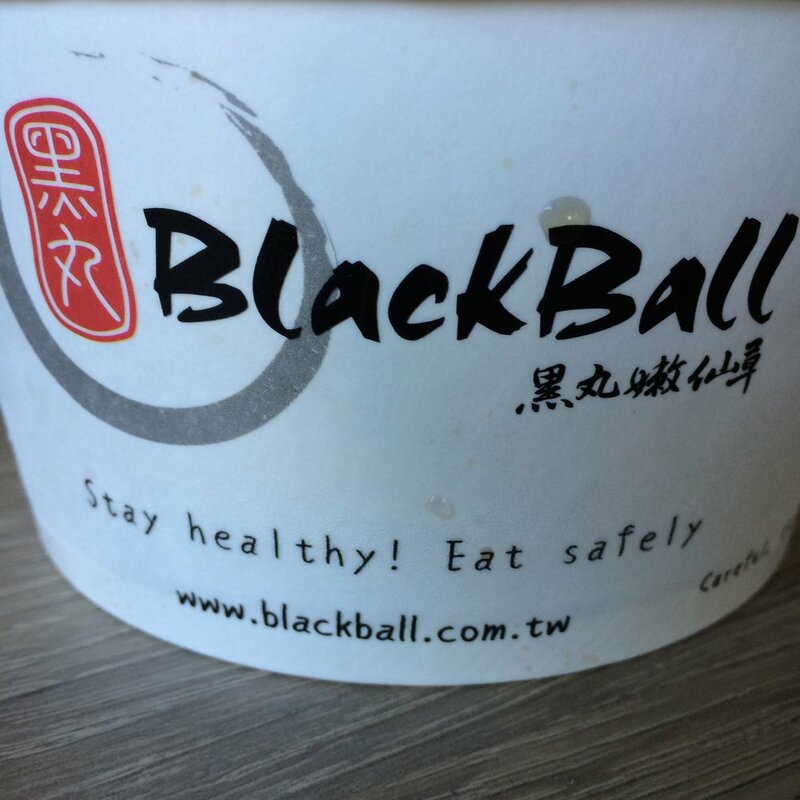 And for all you Irvine folk that are comparing this to Meet Fresh, I can tell you Blackball is way better than Meet Fresh. 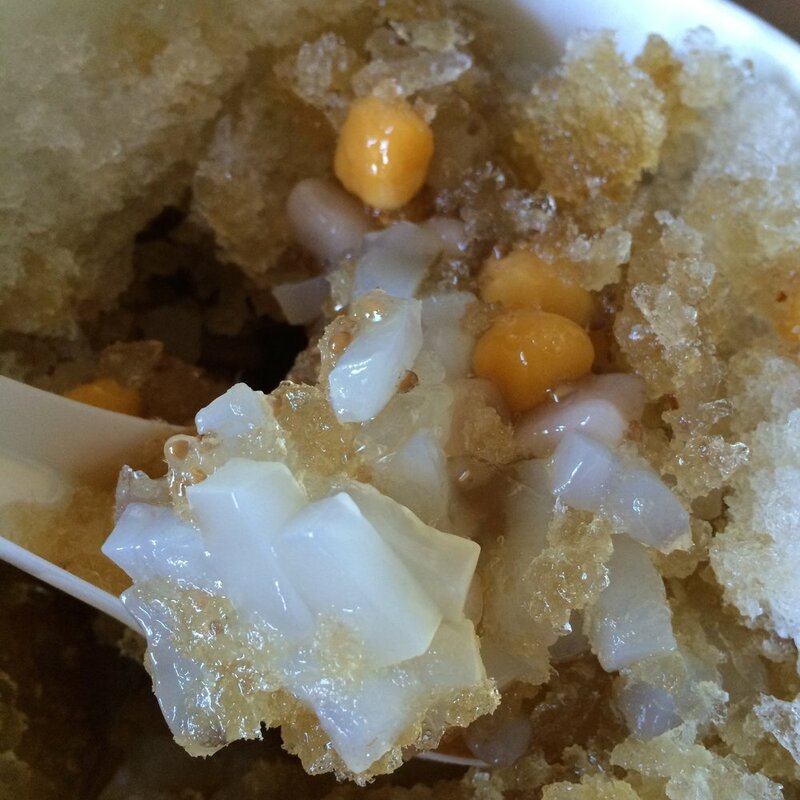 Their lychee ice was alright. It was a tad bit on the sweet side, but I'm excited to go back and try all the other items including their aloe aiyu drinks! Check out their full menu on their Facebook page.